Japanese Prime Minister Shinzo Abe announced an additional stimulus package to support the economy, sending the yen lower and supporting market gains, with currency-hedged Japan exchange traded funds leading the charge. 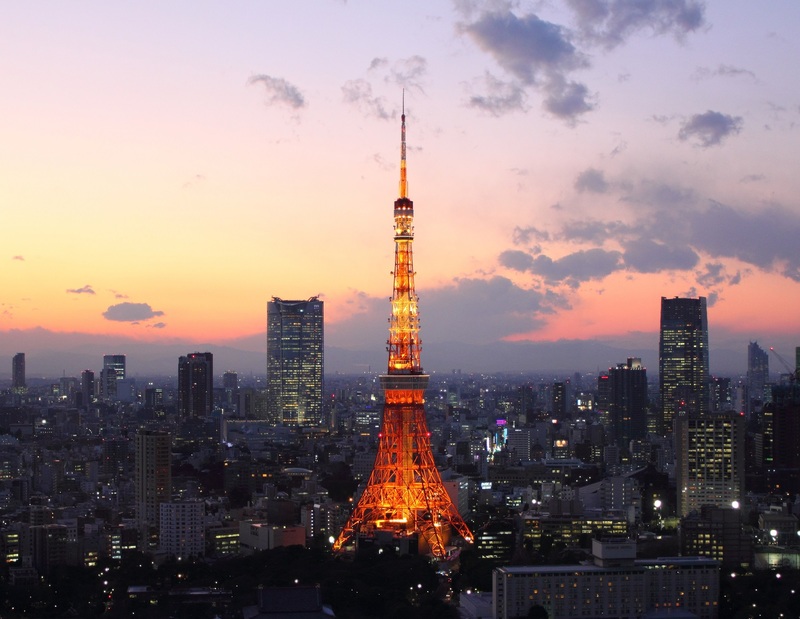 On Wednesday, the WisdomTree Japan Hedged Equity Fund (NYSEArca: DXJ) rose 1.6%, iShares Currency Hedged MSCI Japan ETF (NYSEArca: HEWJ) gained 1.0% and Deutsche X-trackers MSCI Japan Hedged Equity ETF (NYSEArca: DBJP) increased 0.9%. The currency-hedged ETFs outperform non-hedged funds when the local currency depreciates against the U.S. dollar. Meanwhile, the non-hedged iShares MSCI Japan ETF (NYSEArca: EWJ) was flat Wednesday while the CurrencyShares Japanese Yen Trust (NYSEArca: FXY) was 1.1% lower. The yen weakened to ¥105.71 against the U.S. dollar. Japan revealed a surprisingly large 28 trillion yen or $265 billion, economic stimulus package on Wednesday, surpassing estimates for a 20 trillion yen package, reports Herbert Lash for Reuters. Abe said the details of the package will be compiled next week. Related: More Downside for the Yen ETF?